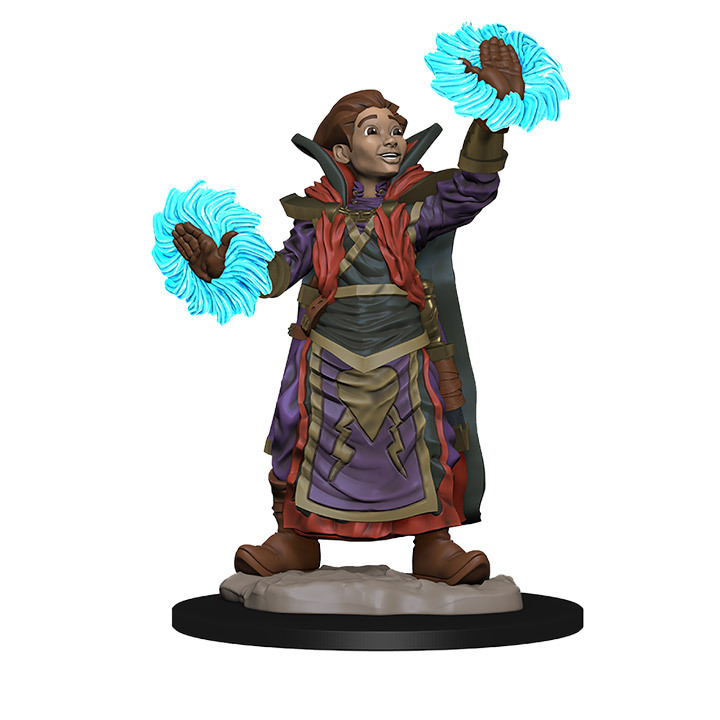 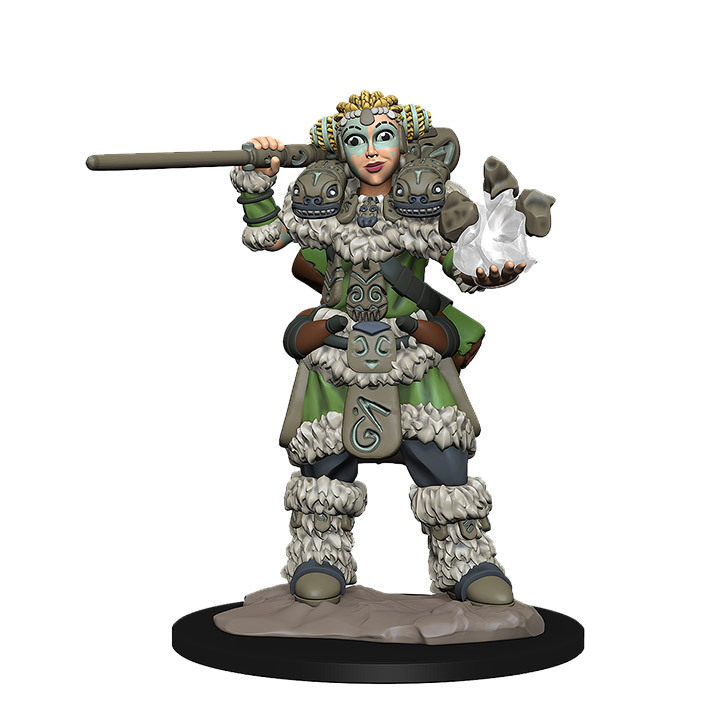 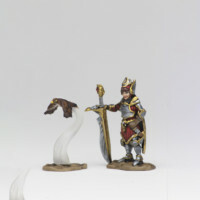 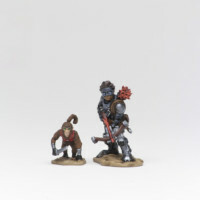 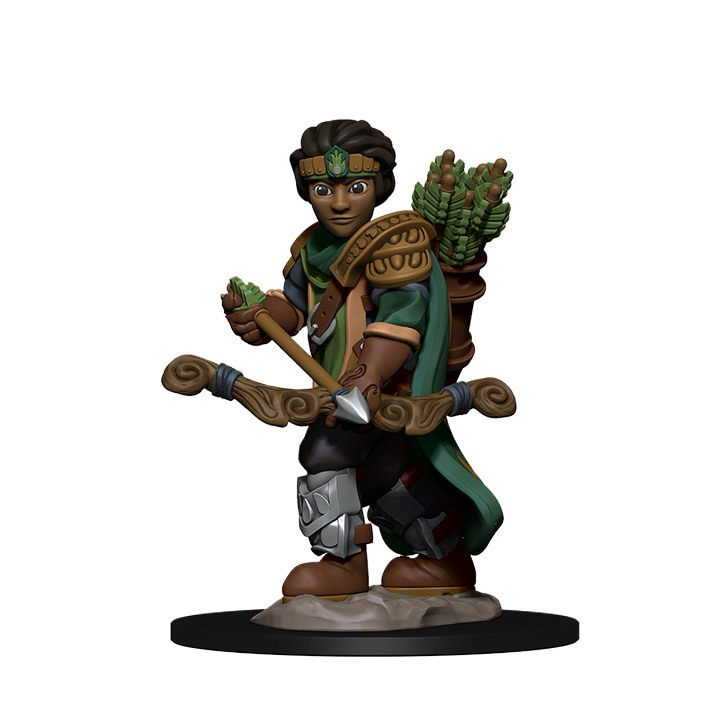 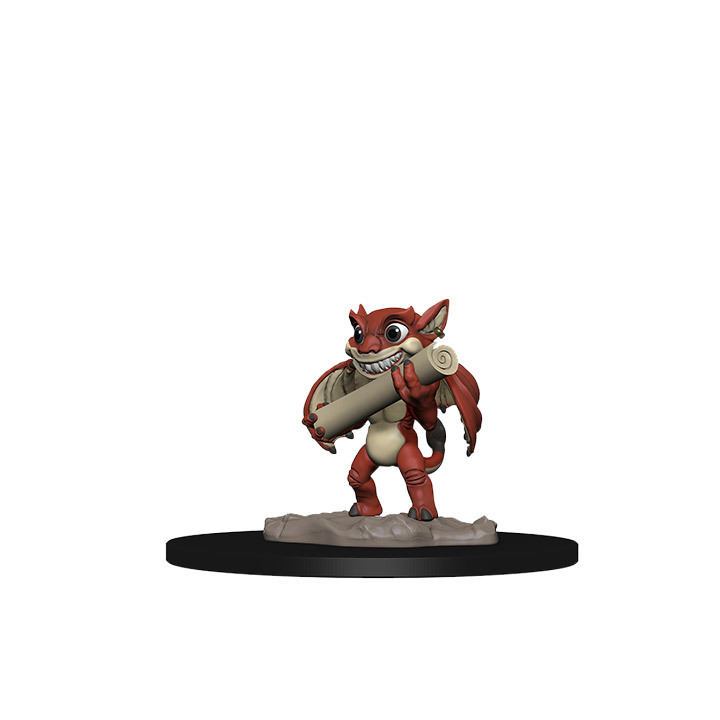 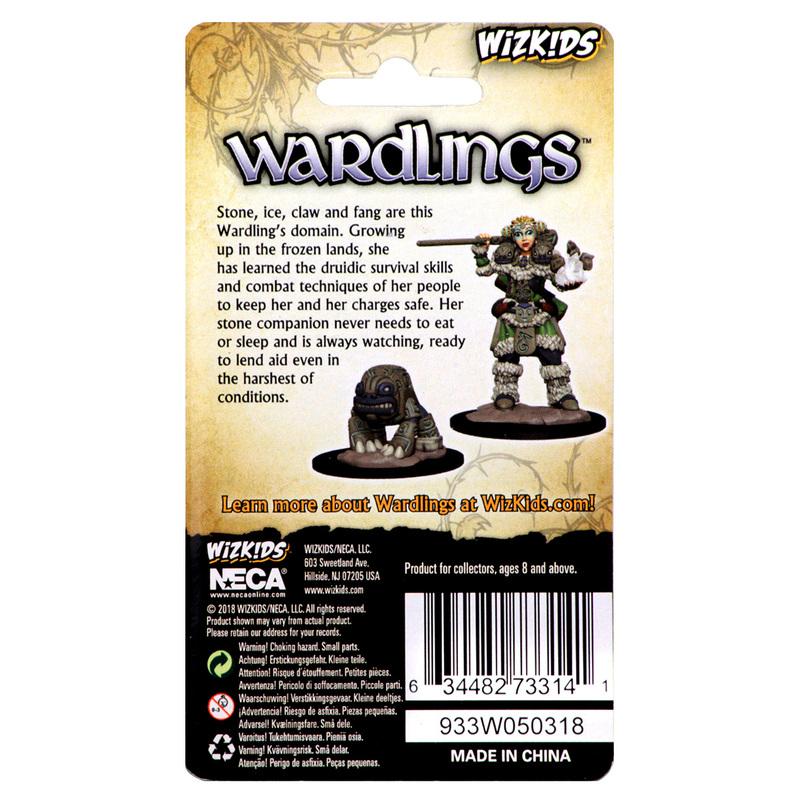 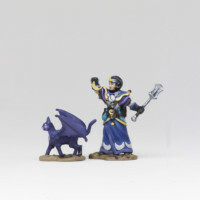 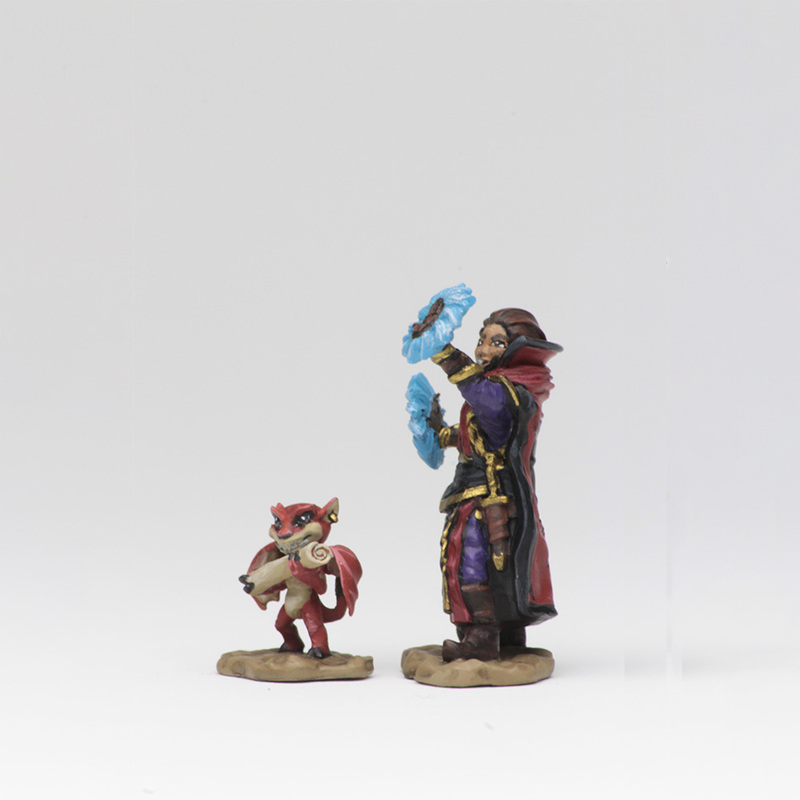 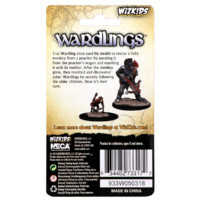 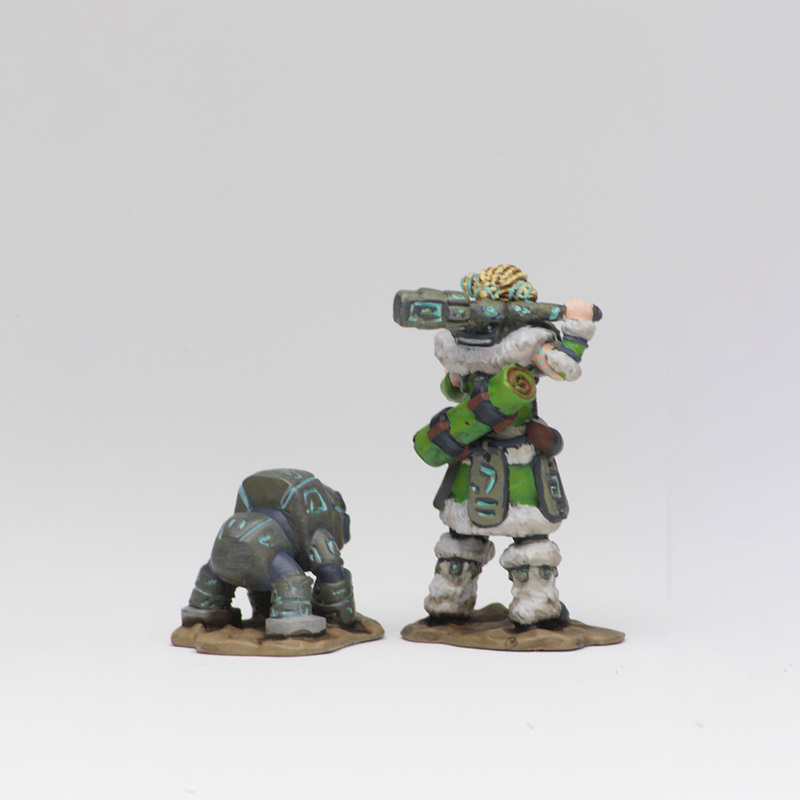 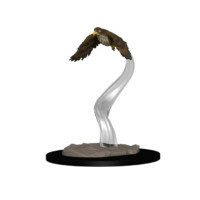 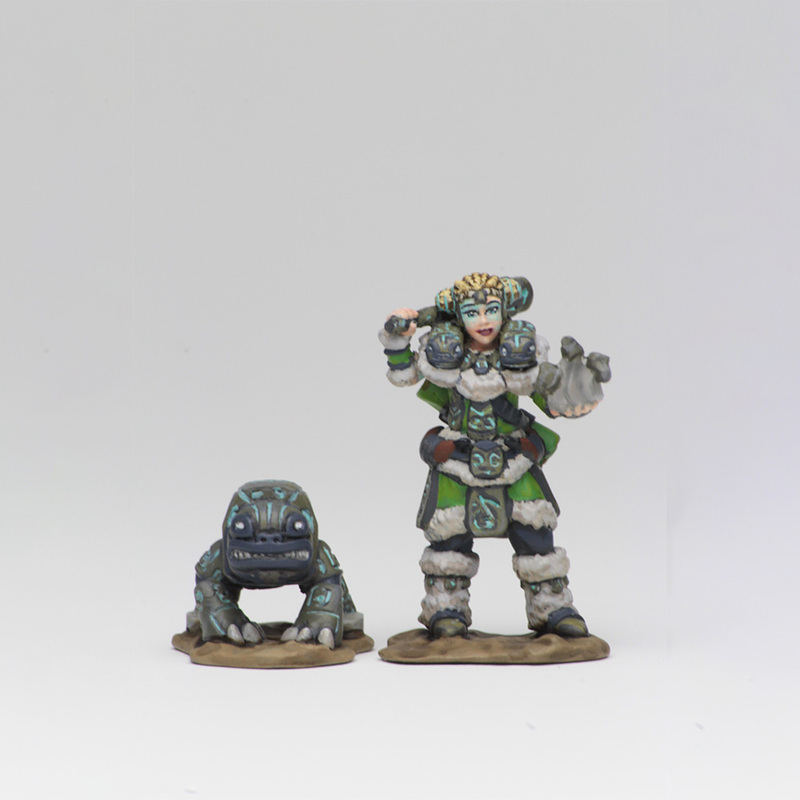 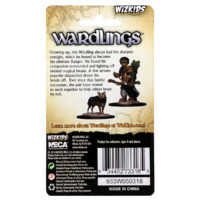 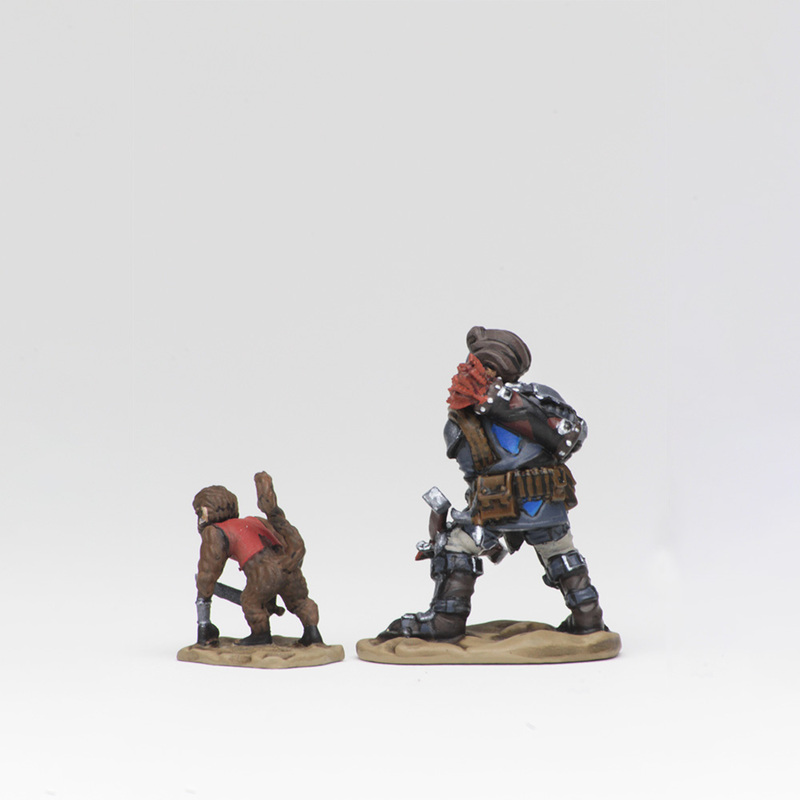 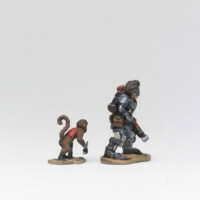 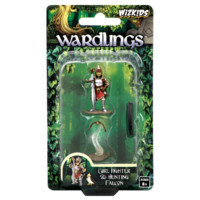 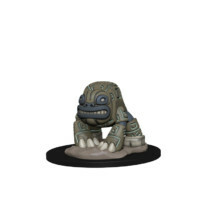 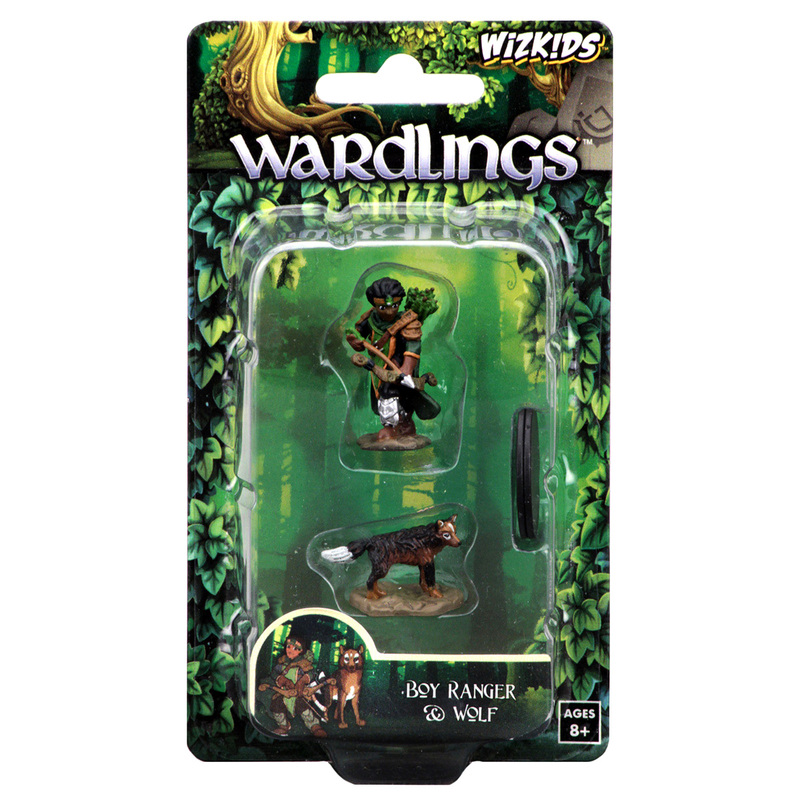 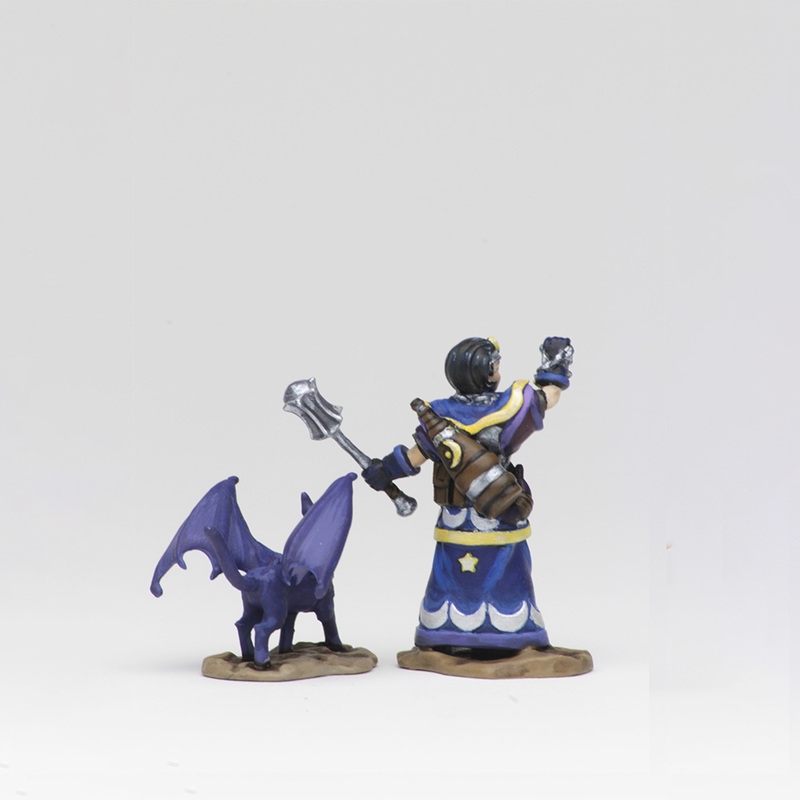 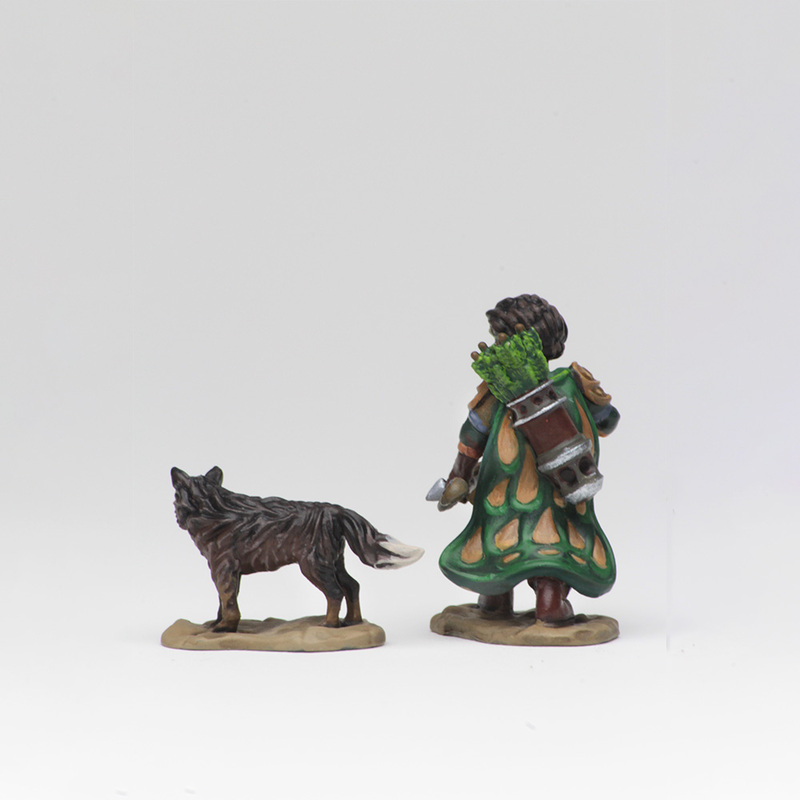 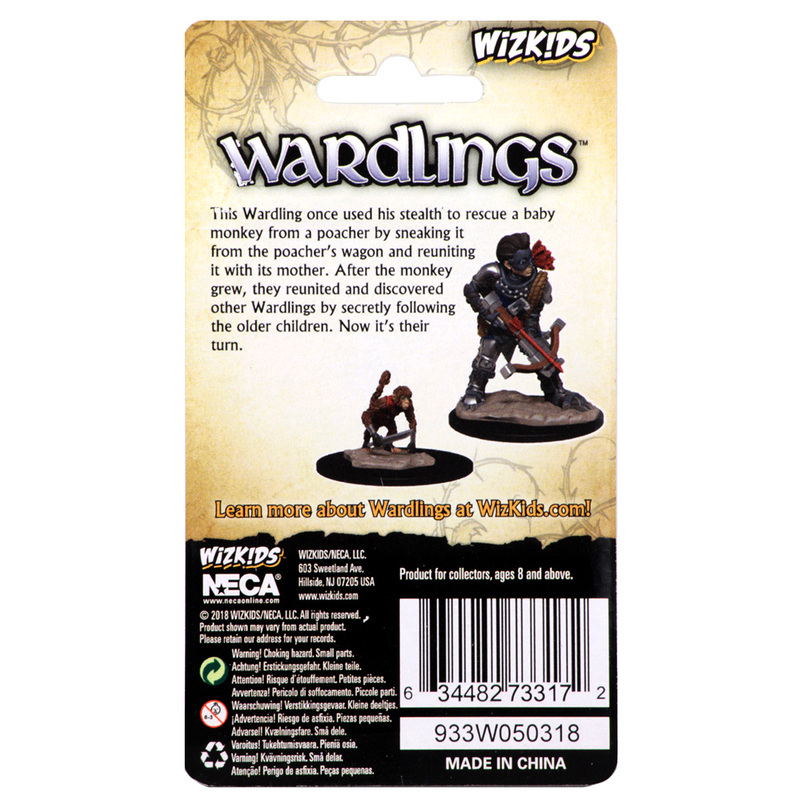 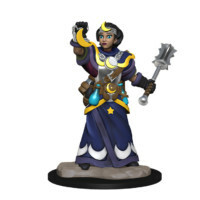 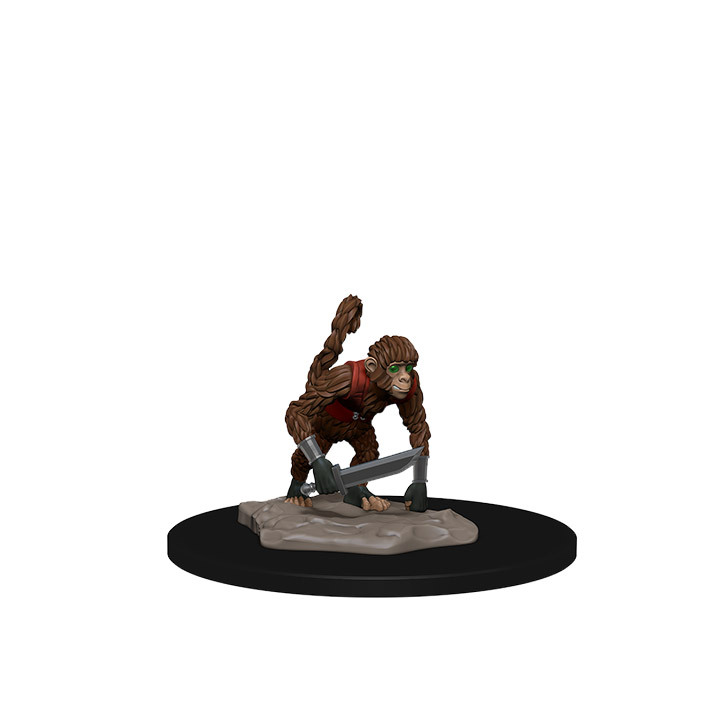 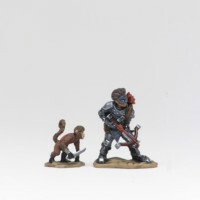 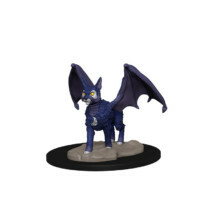 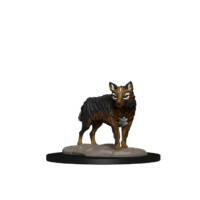 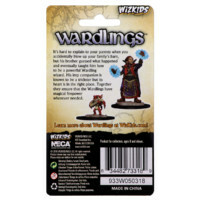 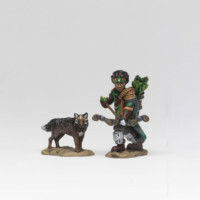 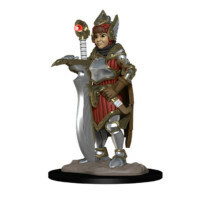 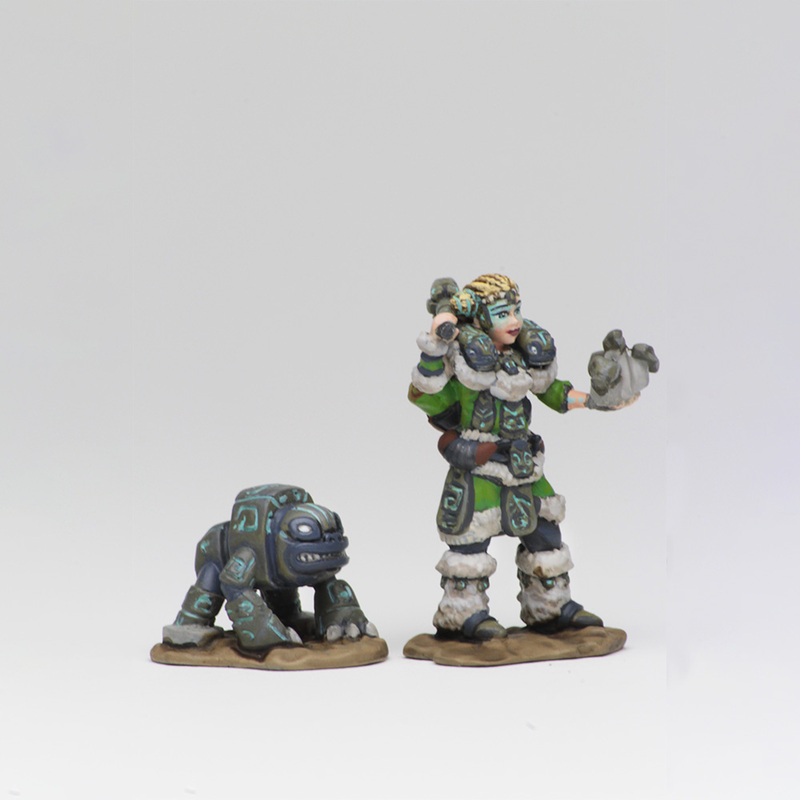 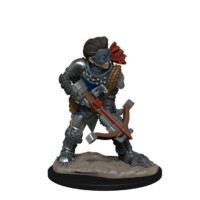 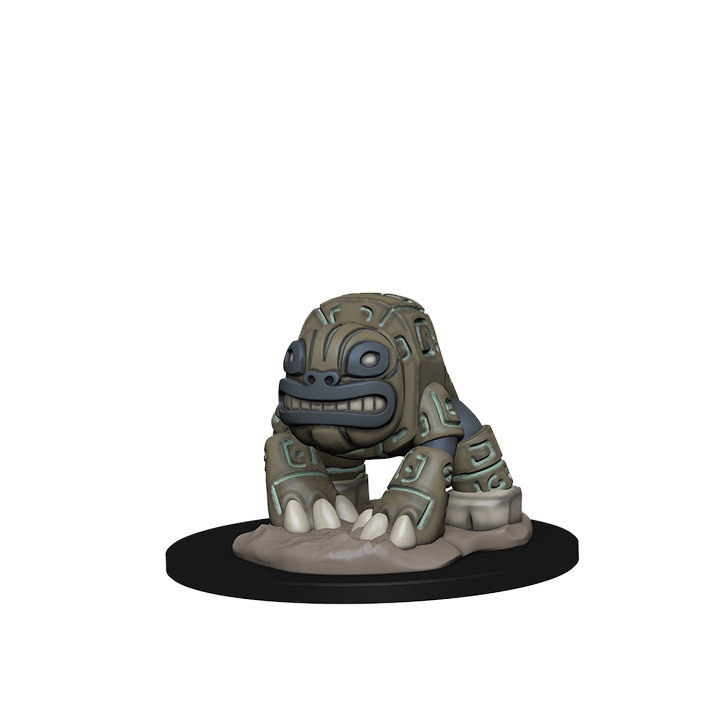 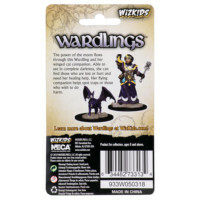 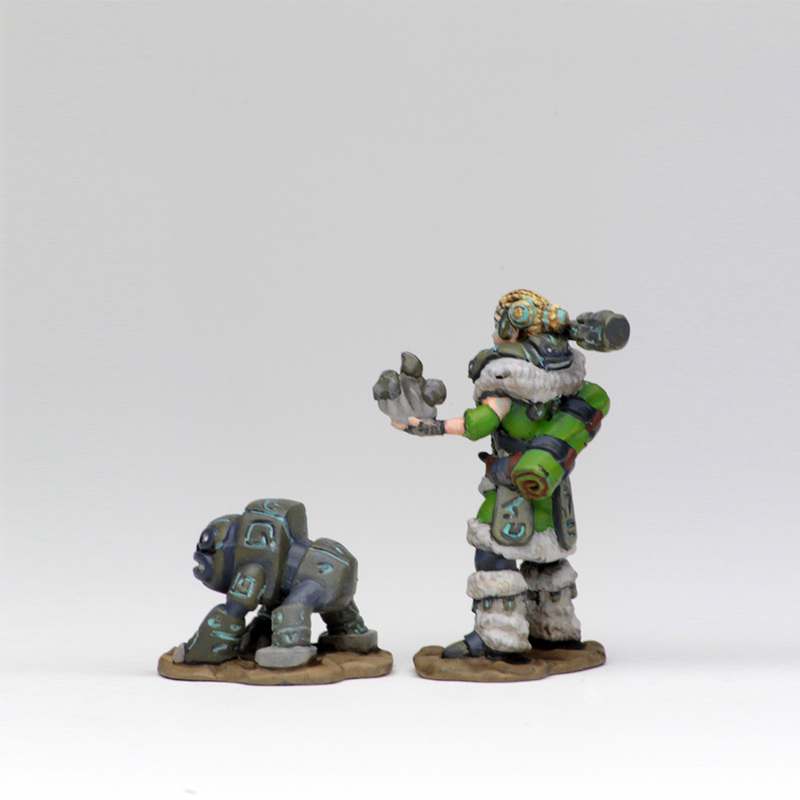 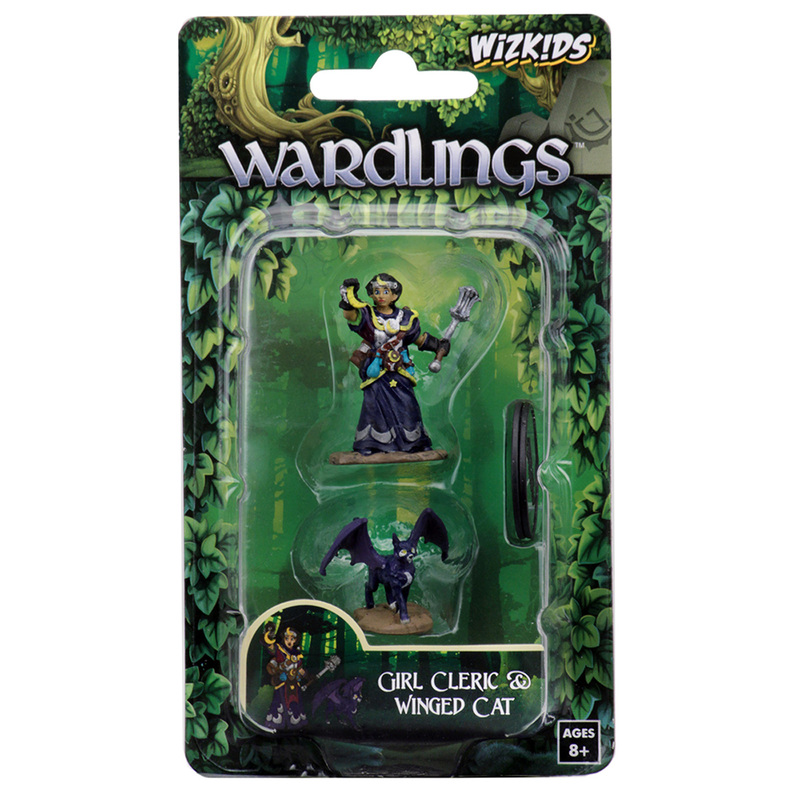 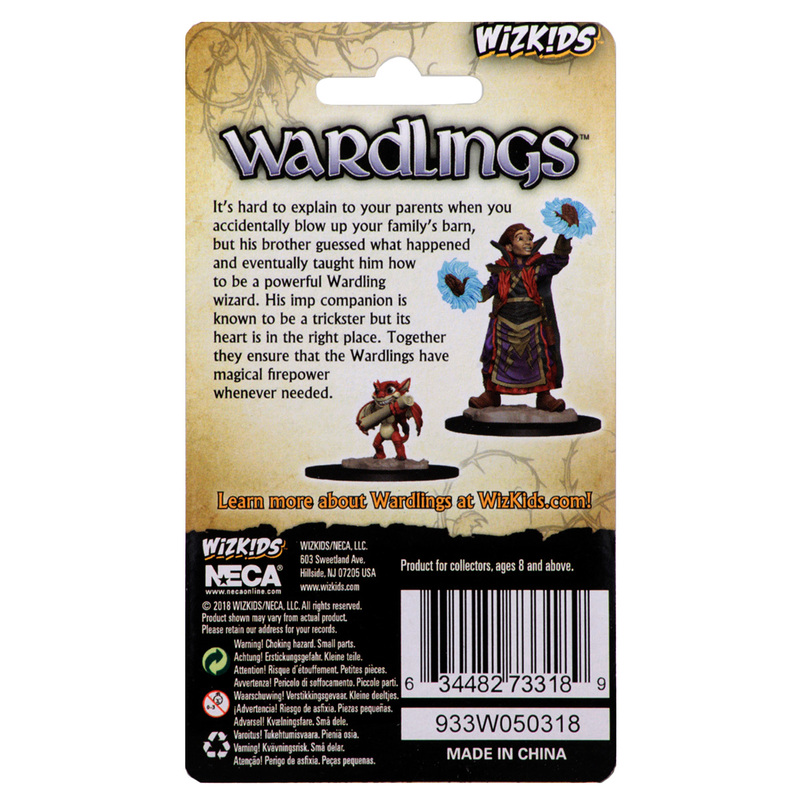 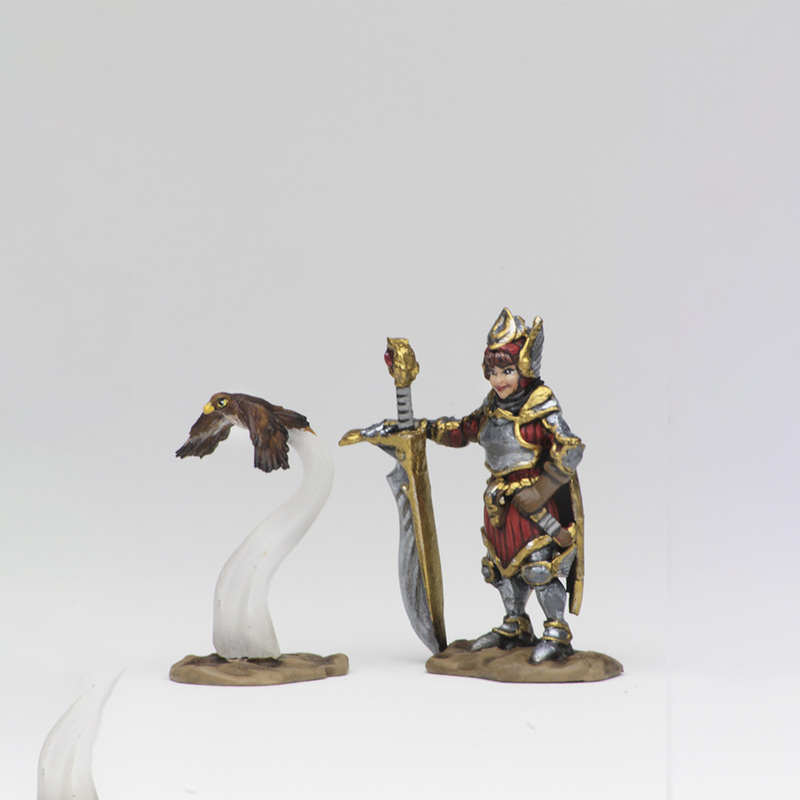 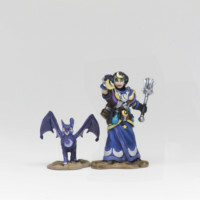 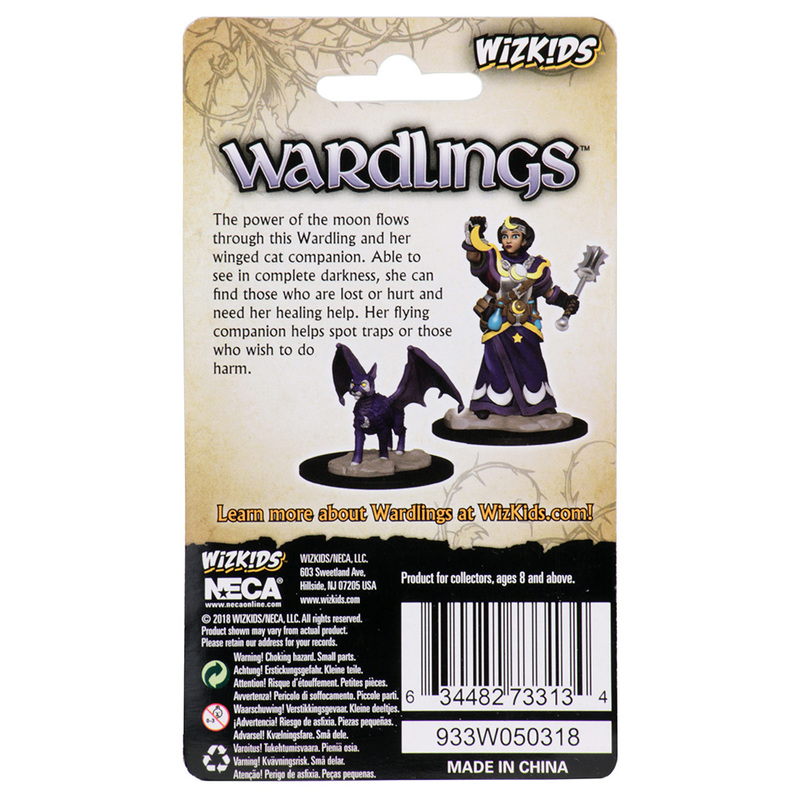 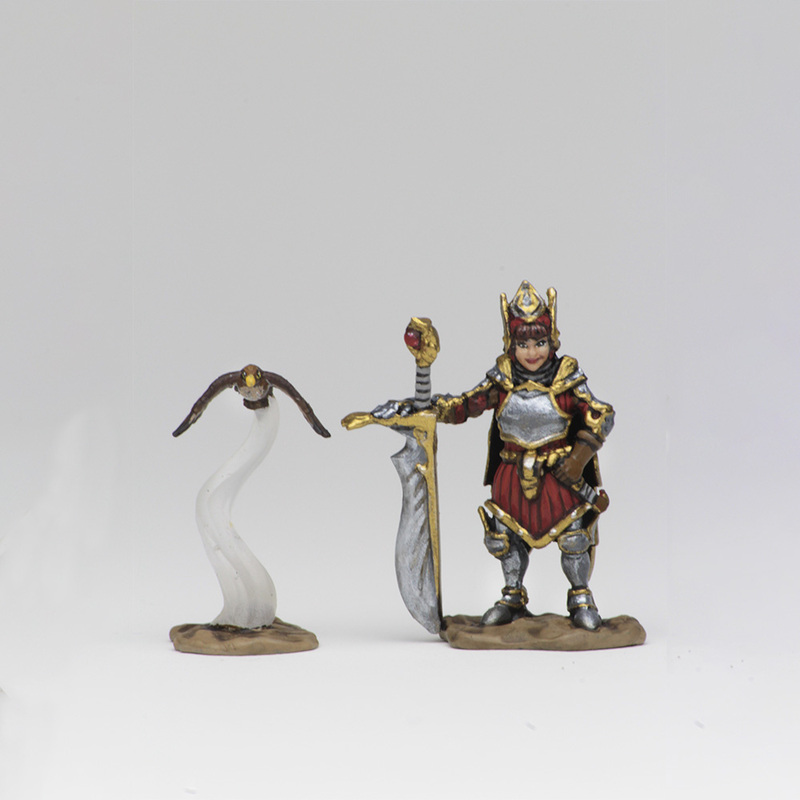 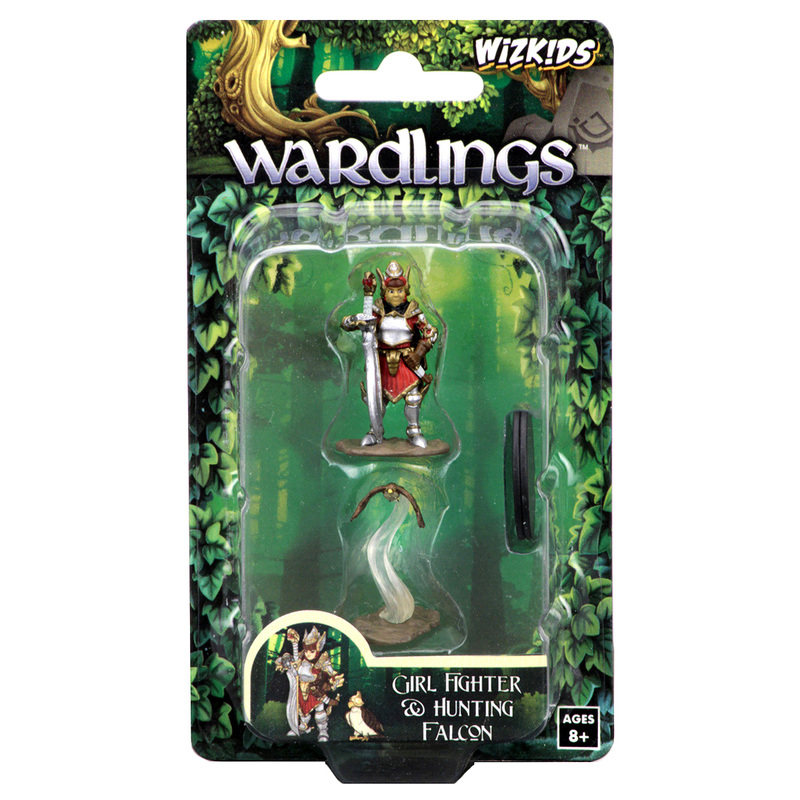 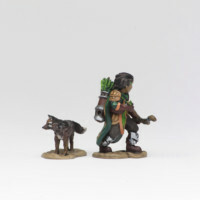 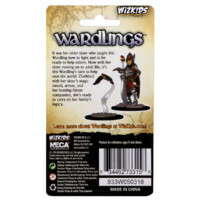 Wardlings are pre-painted miniatures for families and gamers of any age who are young at heart and ready to embark with these young stylized adventurers. 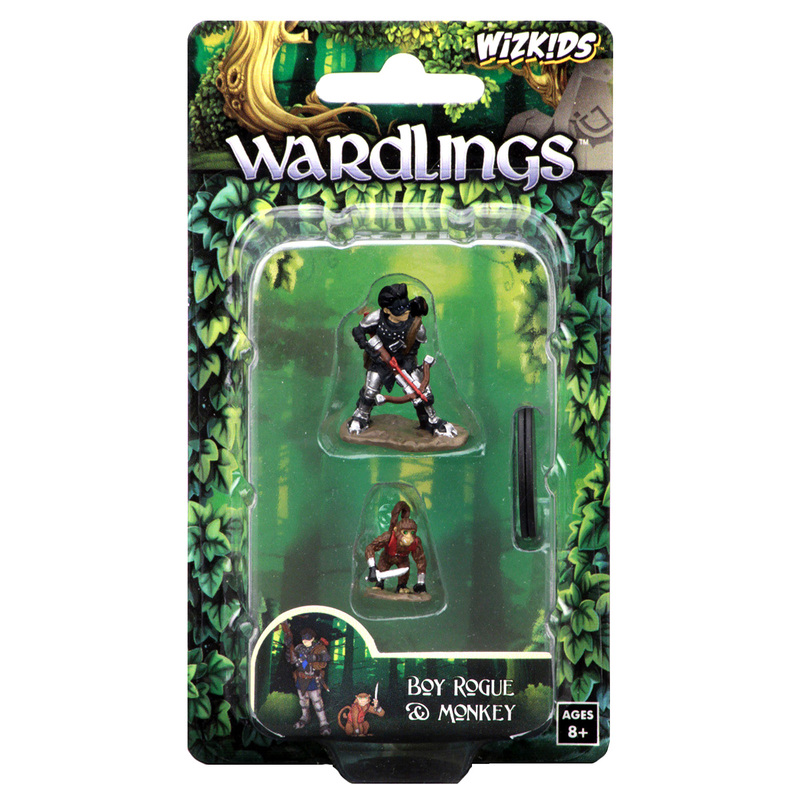 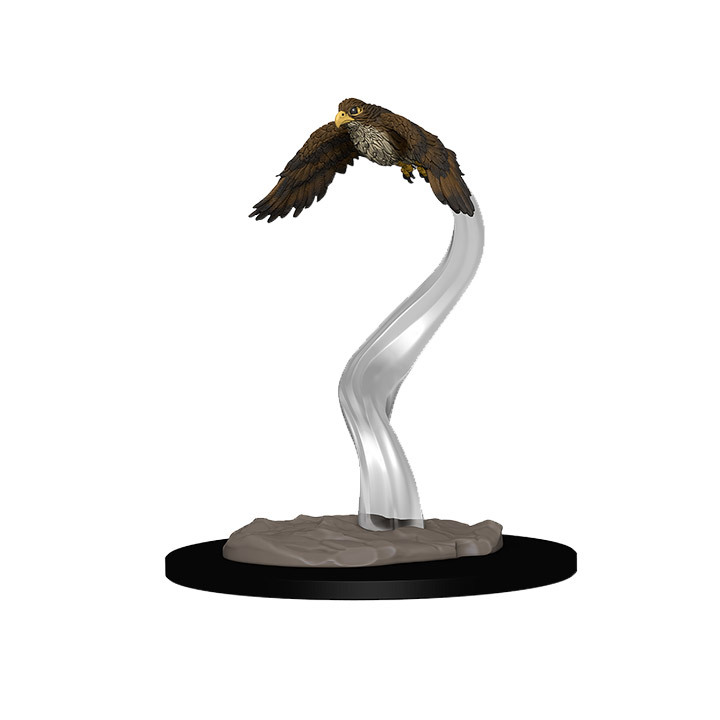 The fledgling adventurers that are a part of the Wardlings product line have a magical ability to see their animal companions, a trait of which only children are capable. 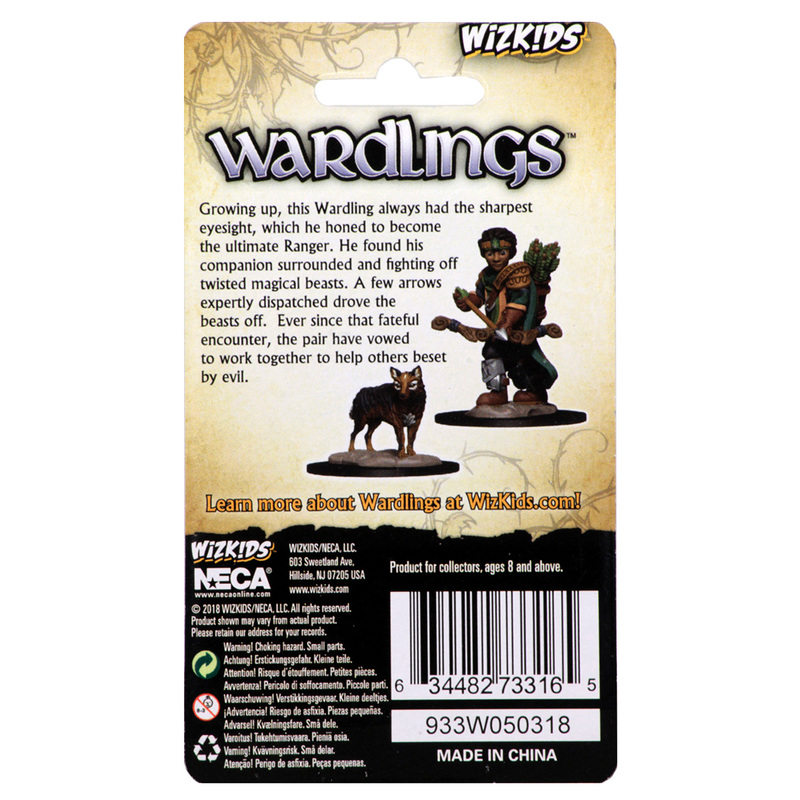 These adventurers also gain their powers and abilities at a young age, allowing them to defeat the evil creatures in their world. Their powers, however, are fleeting. 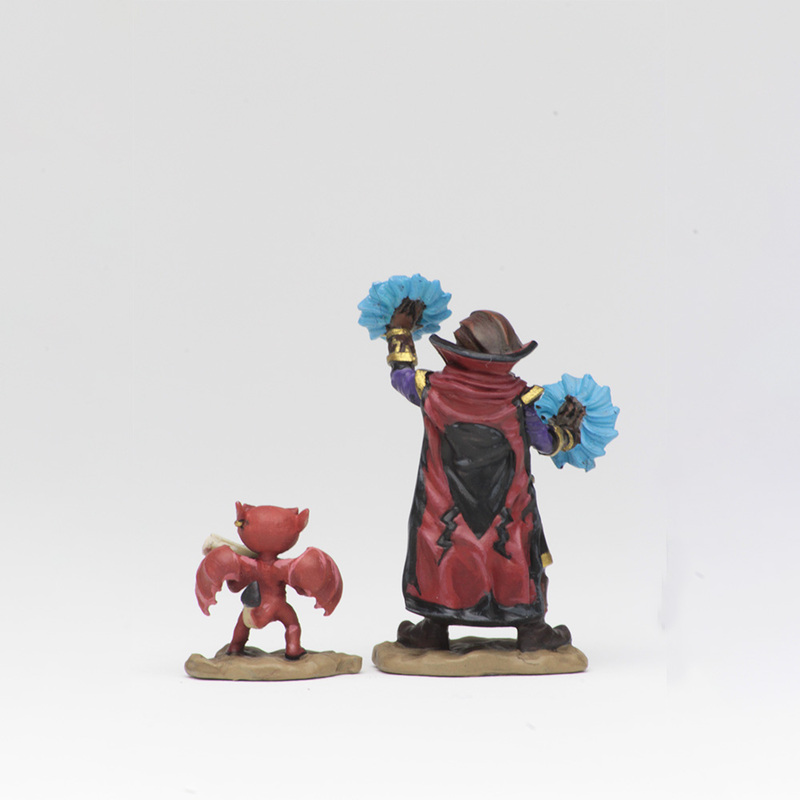 As the children grow, they begin to lose their powers over time. 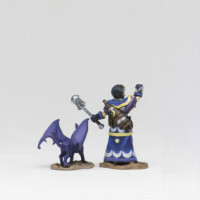 When they enter adulthood, most forget they ever adventured in the first place as everyday responsibilities take hold. Each young adventurer will come pre-painted, fully assembled and packaged with their designated companion, who will assist them through thick and thin. 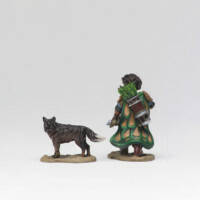 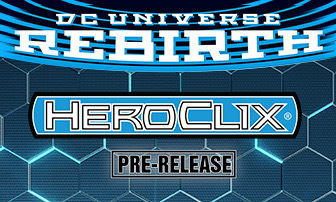 Packs include one character and one companion. 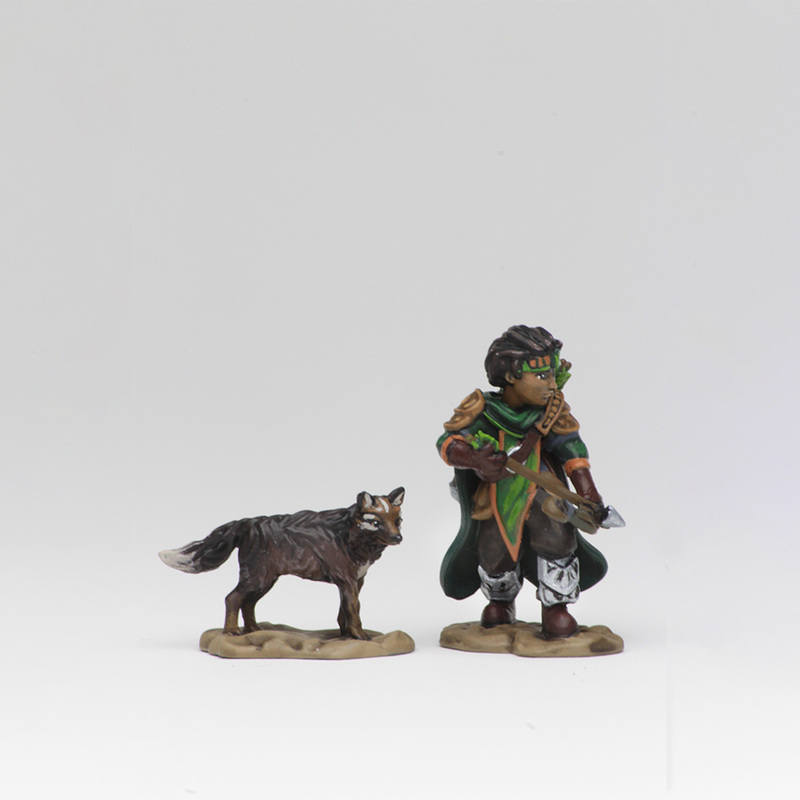 Figures come pre-painted and assembled. 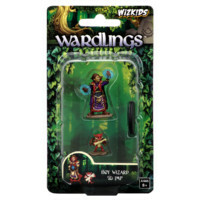 Clear and easy packaging makes it easy for customers to know exactly what they are getting. 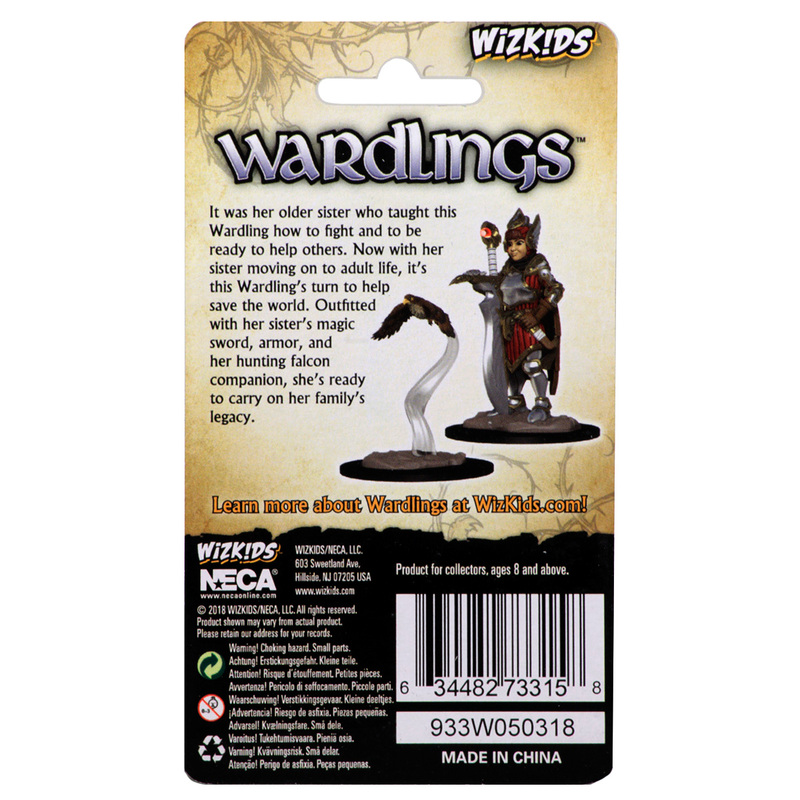 Same size/shape packaging as WizKids unpainted line (same form factor). 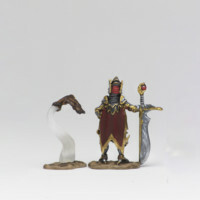 Some miniatures include translucent parts.